Two kids, two boards, nails and one hammer. Caleb and Analiah were outside working on a project. Analiah went first with the hammer. Then, Caleb took his turn hammering nails into the board. Analiah complained and whined, “When can I have a turn again?” I responded that her turn would be soon. Next, I encouraged her to cheer Caleb on while he worked. At first, Analiah didn’t like the idea. She was so focused on getting her turn that Analiah didn’t want to cheer her brother on. After a couple turns, Analiah changed her focus during the wait. She decided to cheer for Caleb instead of whine about it not being her turn. Analiah enjoyed her time so much more. As I watched this all unfold, I felt convicted. How many times have I wanted my turn to come? I whine and complain because it’s not my turn yet. I have been so focused on my progress or desire for success that I didn’t take time to cheer someone else on. Does any of this sound familiar to you? As women, I think we all want to be noticed for what we do. I don’t think there is anything wrong with wanting to be noticed. But, if being noticed becomes our focus that is when we take our eyes off of God. We start comparing. We want what the other woman has, to be noticed like her, and we want to have success like she does. Instead of whining or complaining, what if we instead cheered each other on? 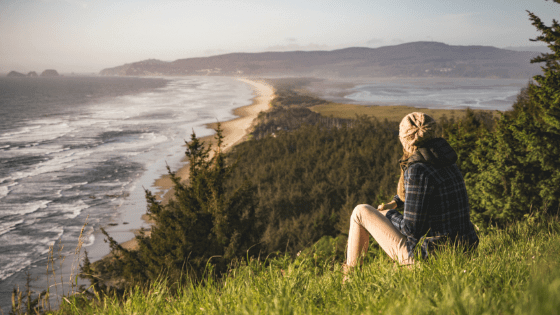 What if we prayed that this woman we are comparing ourselves to would thrive in life? This would totally change our perspective and honor God. Though this is challenging to imagine how life-changing it can be. When we cheer and pray for others, we are truly living out our key verse for today. 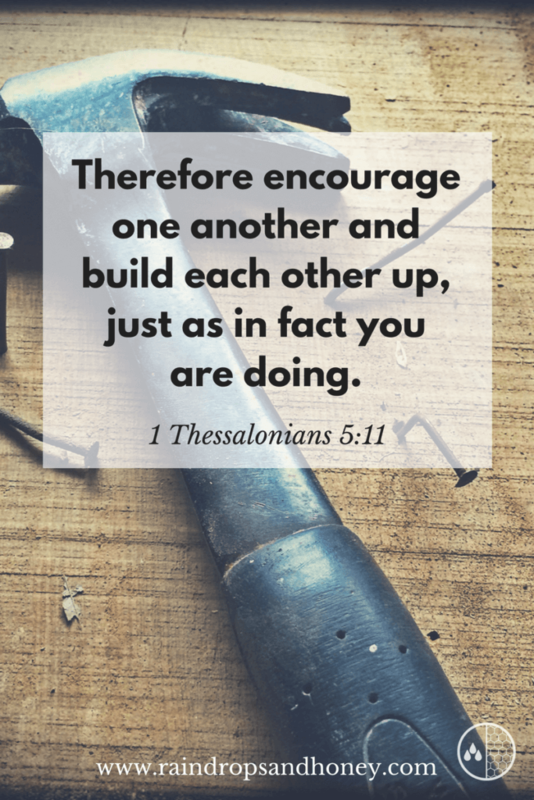 What is one way you can encourage or build up your friends or co-workers? Please comment below.